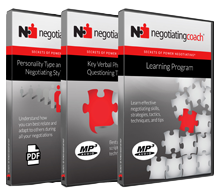 Tailored, impactful, engaging, and results-based negotiating skills training along with real world answers and practical advice. 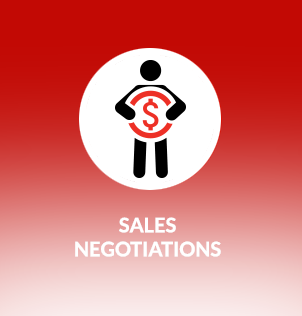 Tailored, impactful, engaging, and results-based negotiating skills training is delivered by Negotiating Coach® Michael E. Sloopka to address the major challenges that members of your organization or association are experiencing. 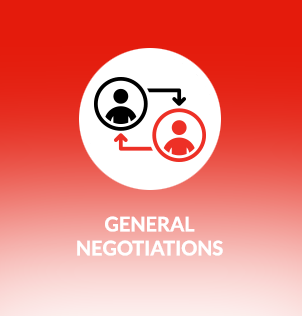 Michael differentiates himself in the training and speaking industry through his ability to directly tie his negotiating methodology to the different experience levels of audiences – in any industry. 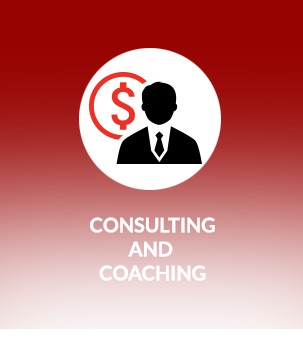 He will provide participants with real-world answers and practical advice that they can implement immediately after they leave the program. 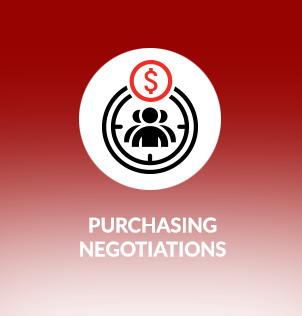 In some geographic locations or in certain circumstances, your negotiating skills training program and coaching services may be delivered by a certified affiliate of negotiatingcoach.com®. 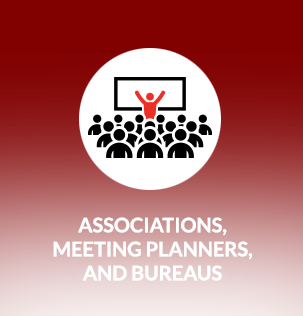 All certified affiliates and coaches have been personally trained by Michael E. Sloopka. 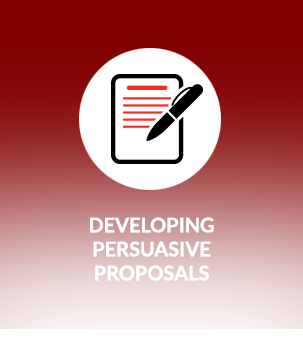 Our presentations, seminars, and learning workshops can be fully supplemented and enhanced by purchasing and providing each participant with our Power Negotiator Toolkit – a complete Audio and Data CD or MP3 downloadable Audio Learning Program containing advanced learning material. 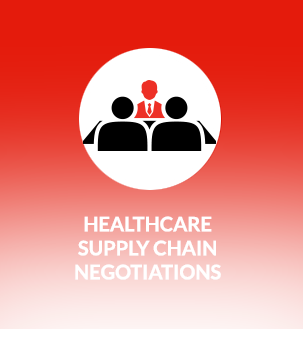 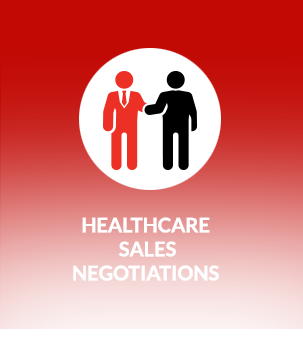 Participants can listen, learn, and practice their negotiating skills.